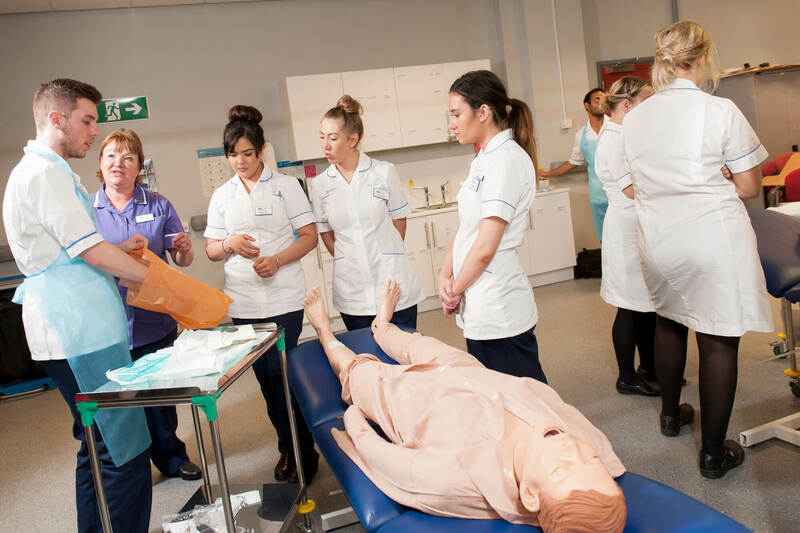 Providing realistic medical training, our Clinical Skills Suite has a number of high quality artificial patients from individual limbs to technically advanced simulation dolls, which can be programmed to provide different clinical training sessions. 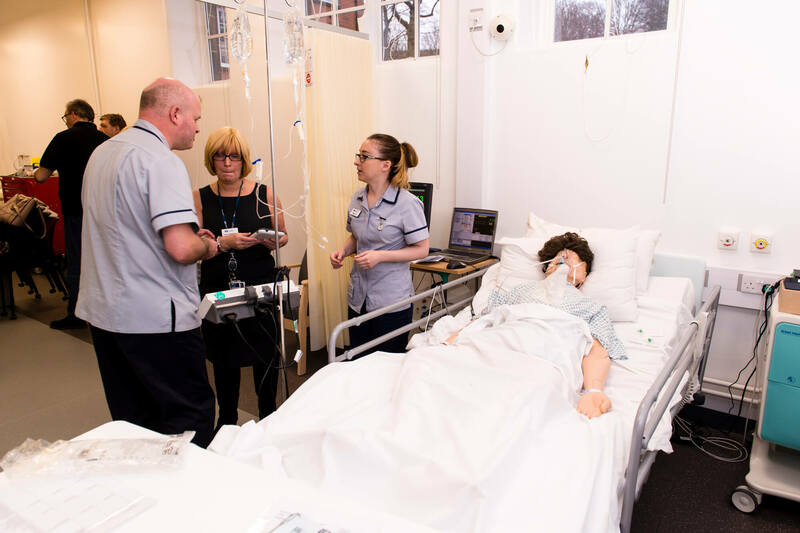 SimMan is a portable and advanced patient simulator for team training. 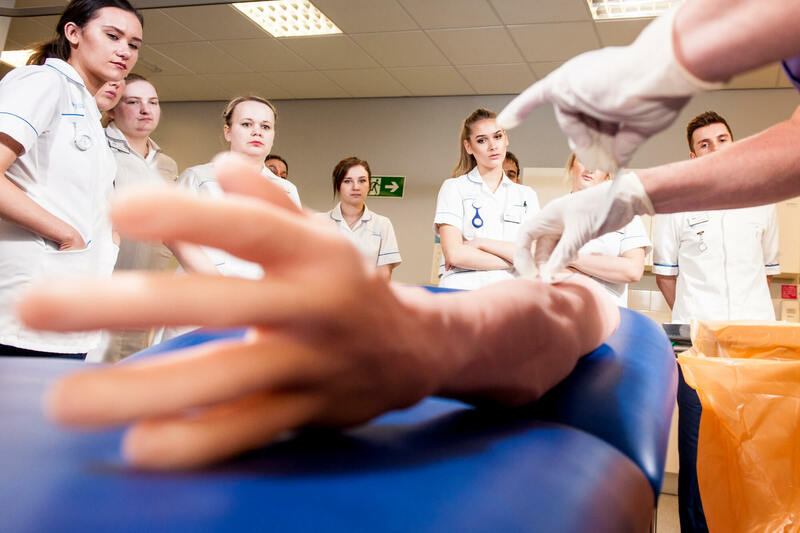 It has realistic anatomy and clinical functionality and provides simulation-based education to challenge and test participants' clinical and decision-making skills during realistic patient care scenarios. SimBaby is an advanced infant simulator for team training with realistic anatomy and clinical functionality and allows learners to practice and perfect their skills in a risk-free environment. Nursing Anne is an efficient, effective, flexible mannequin for clinical training in women's health, obstetrics, post-partum, wound assessment and care, and general patient assessment and care. 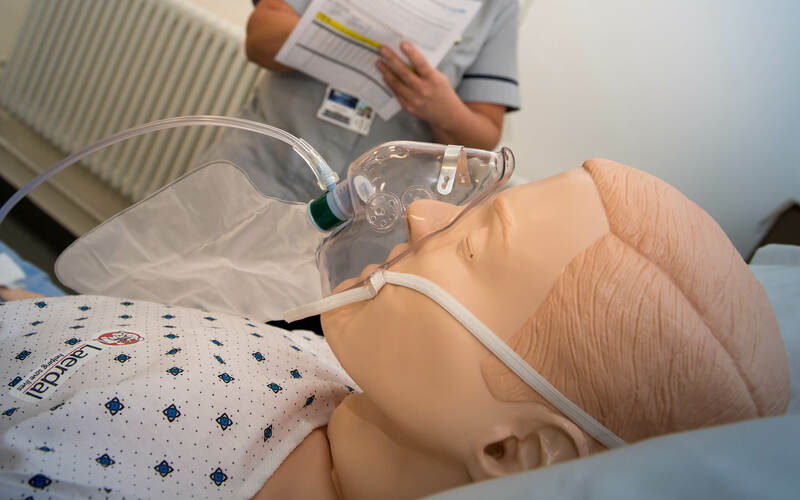 Nursing Kelly is a mannequin designed for scenario-based training of the care and management of a wide variety of in-hospital patients. 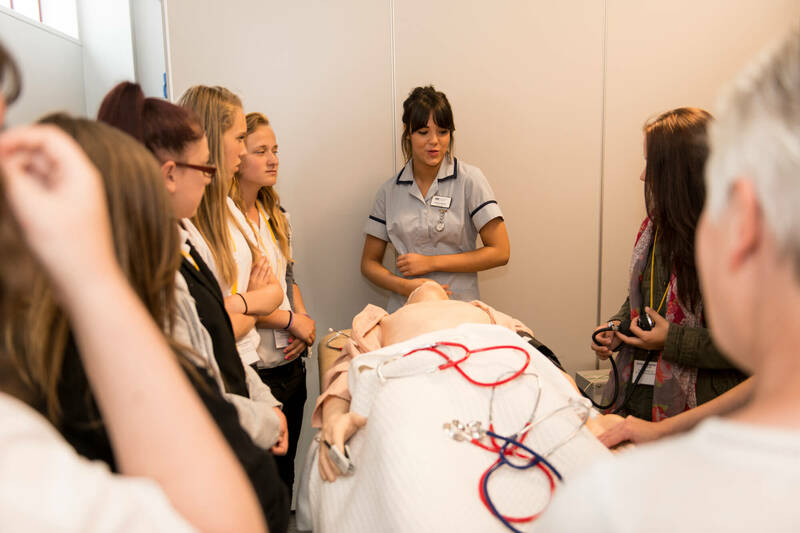 Students can auscultate normal and abnormal heart, breath and bowel sounds using a standard stethoscope. If you would like further information or you would like to request a booking for this facility, please email us or call us on +44 (0)1332 592326.